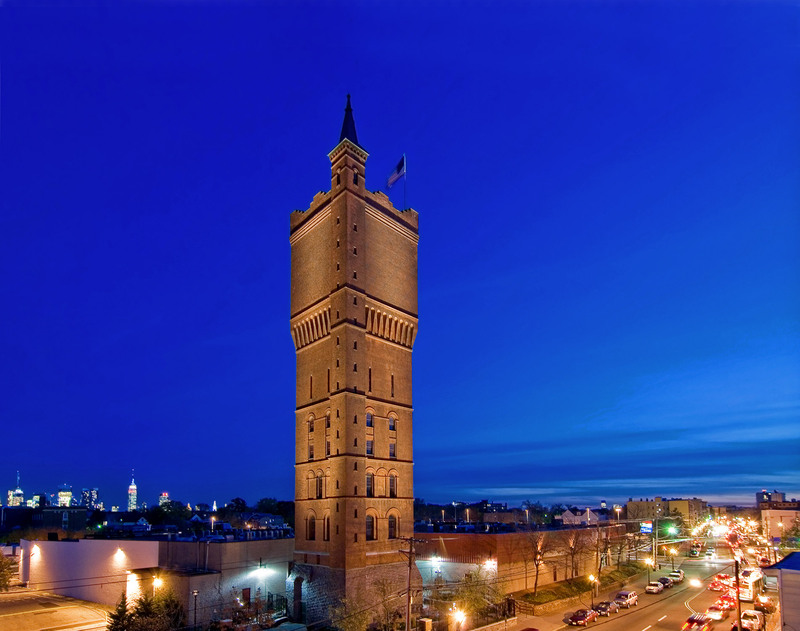 The Weehawken Water Tower was designed in 1883 by Frederick Clarke Withers in a Neo-Romanesque style. 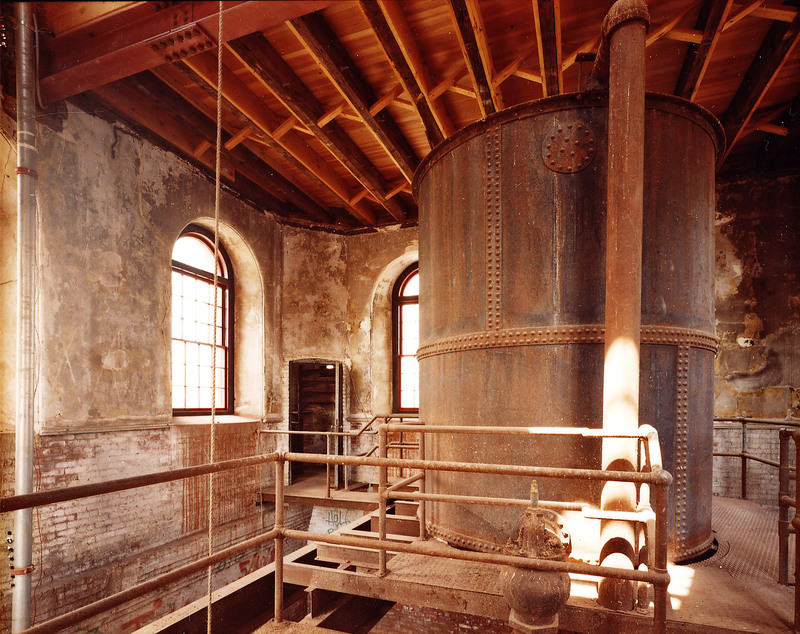 The tower was built at great expense to provide pressure for the operation of the burgeoning local water system, but was soon made obsolete by more modern pumping systems. 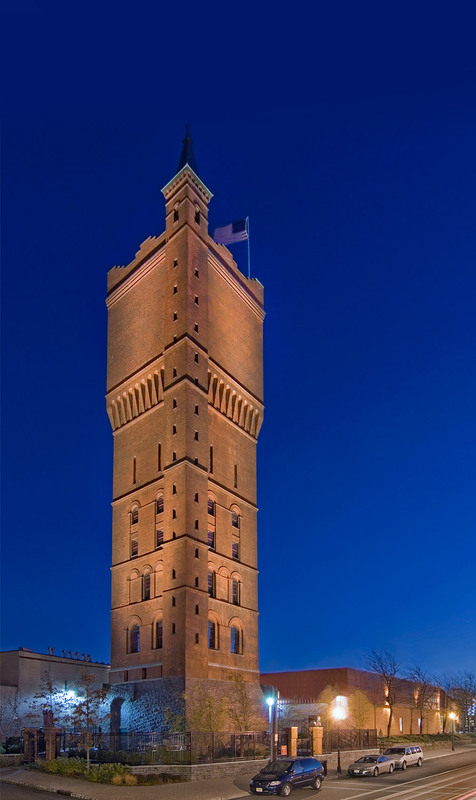 HMR prepared a Preservation Plan for the repair and restoration of the tower including complete measured drawings, structural analysis and proposals for future use. 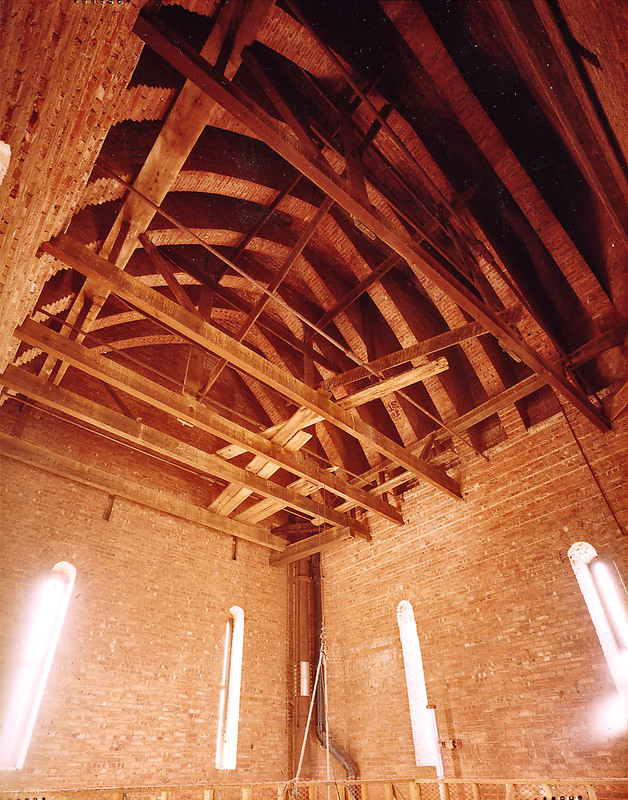 Exterior work included restoration of the slate roof with copper hip molds, repair and replacement of wood windows, and masonry cleaning, repair and repointing. Subsequent work at the interior has included a new public access stair, as well as ADA bathroom and gallery lighting for public use of the interior. 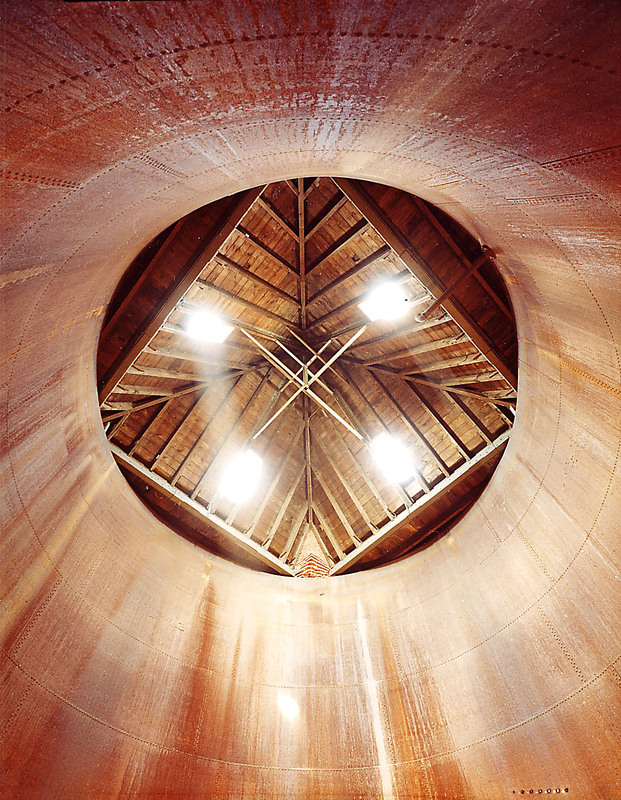 This project received public grant funding.